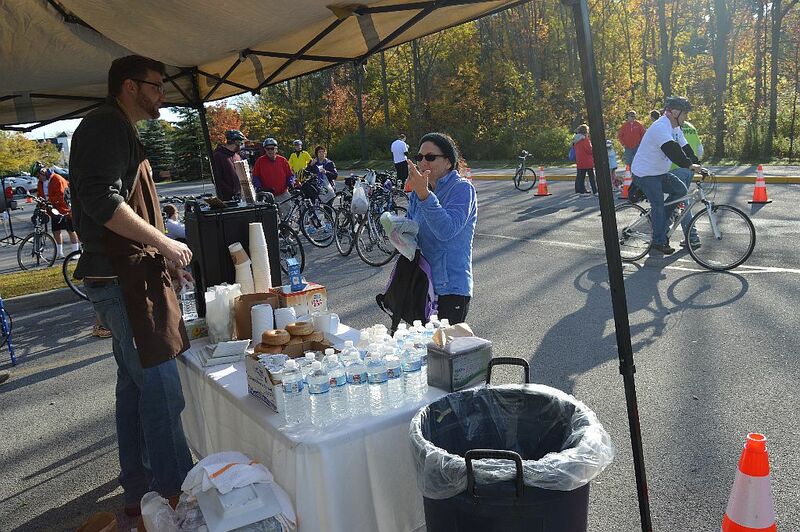 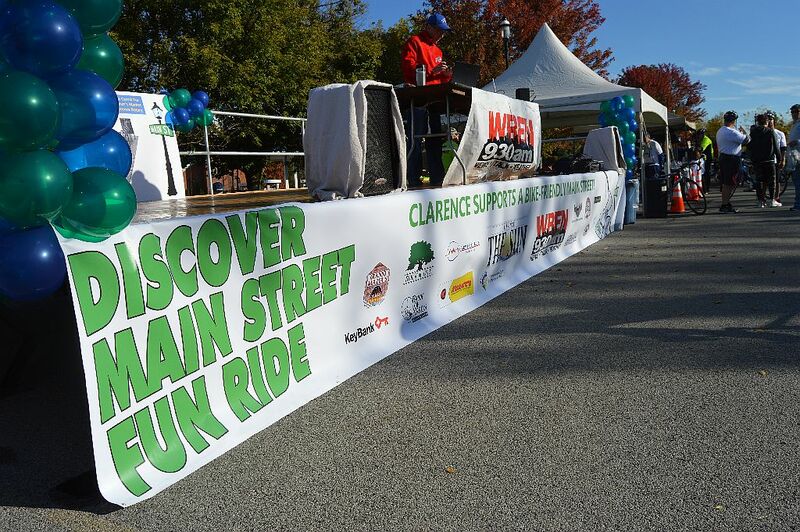 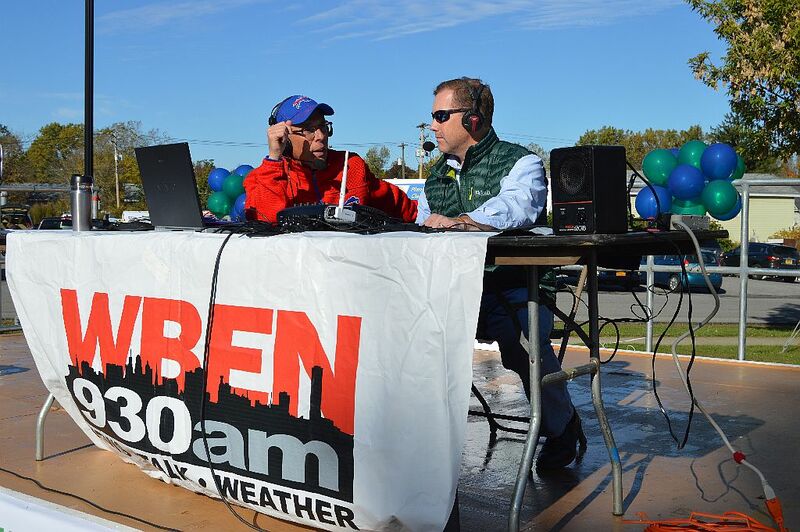 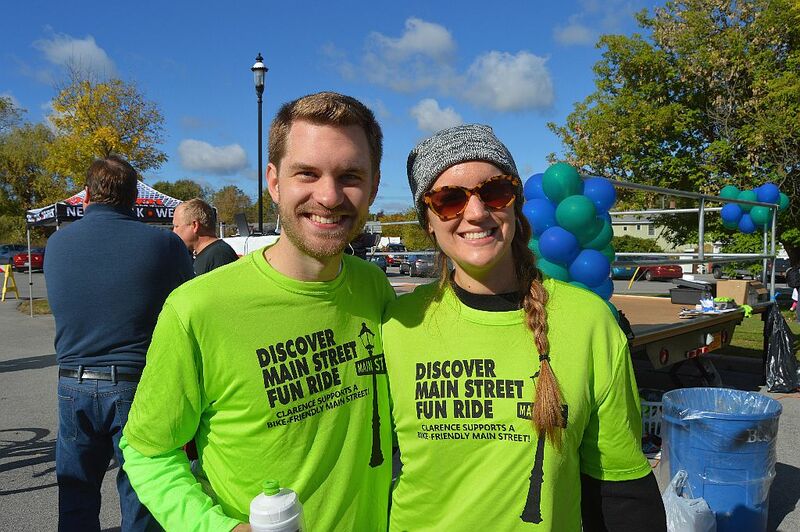 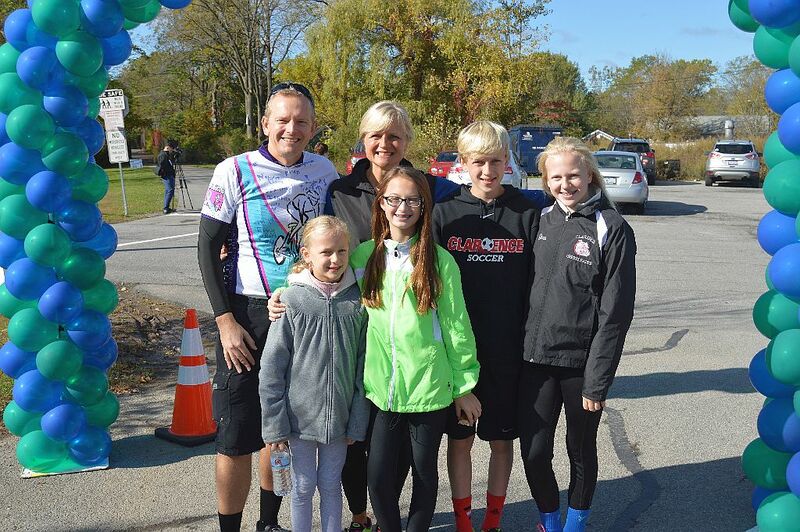 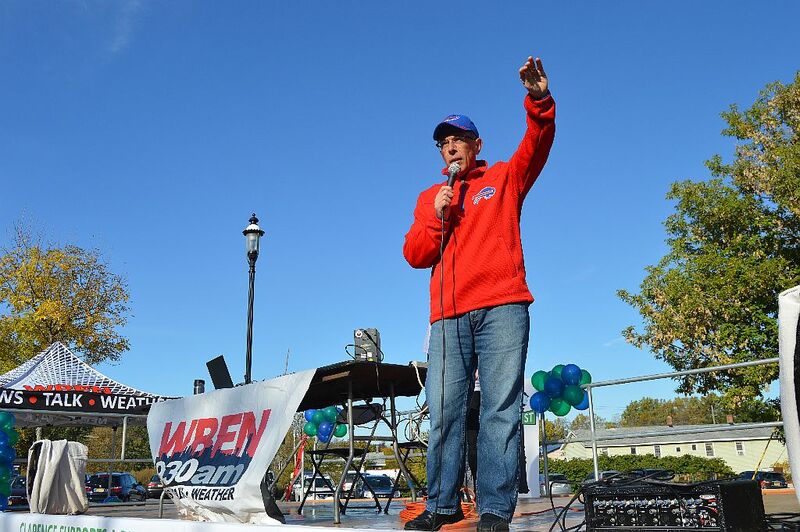 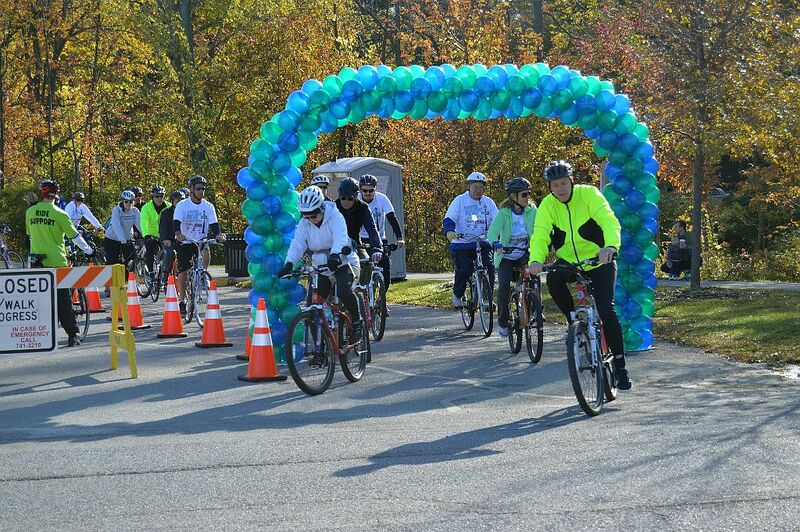 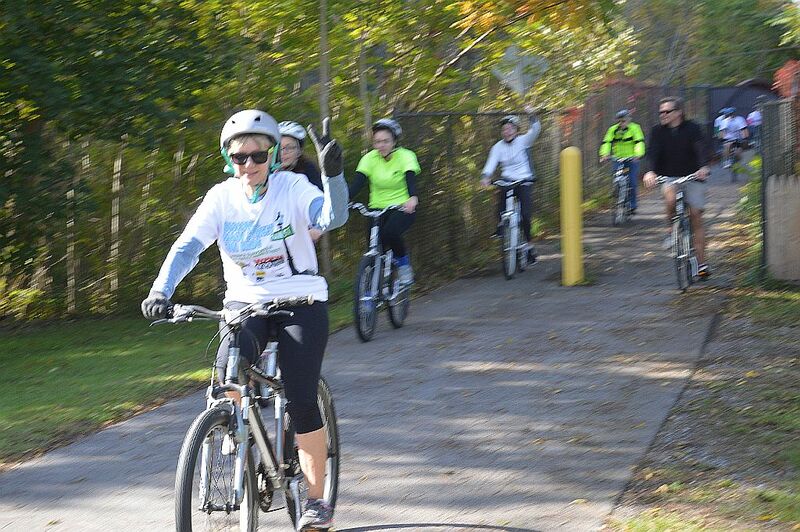 On a beautiful autumn morning in Clarence Hollow, the Discover Main Street Fun Ride was a wonderful success. 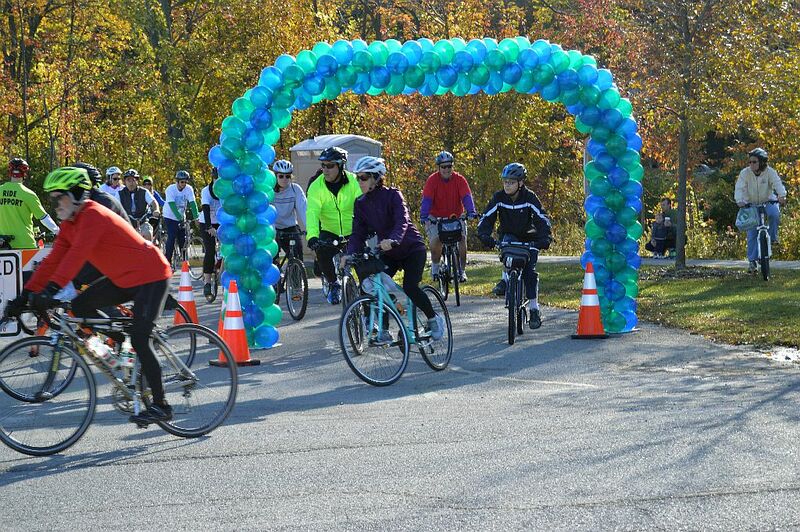 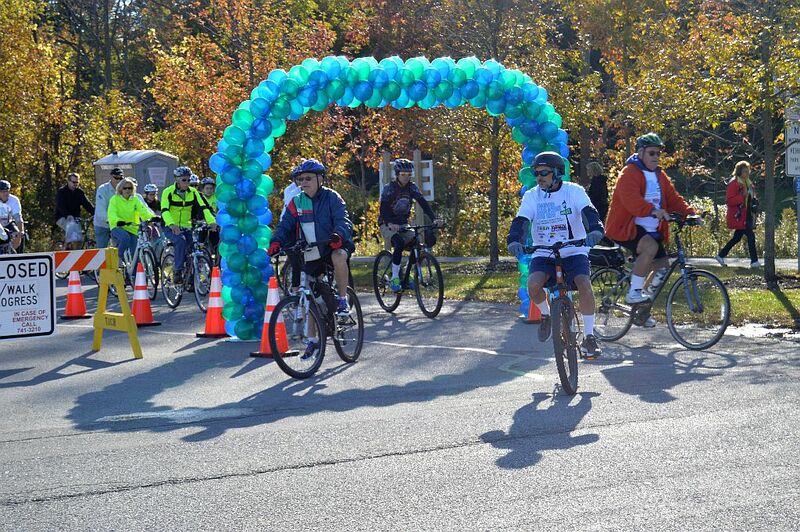 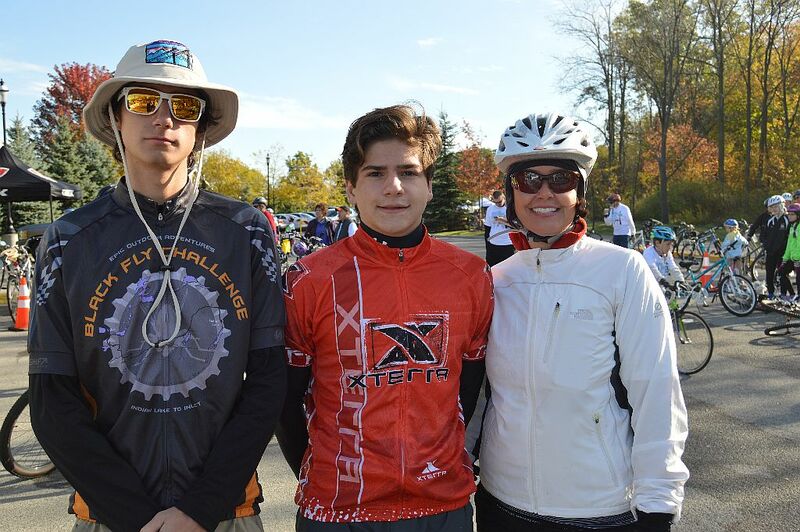 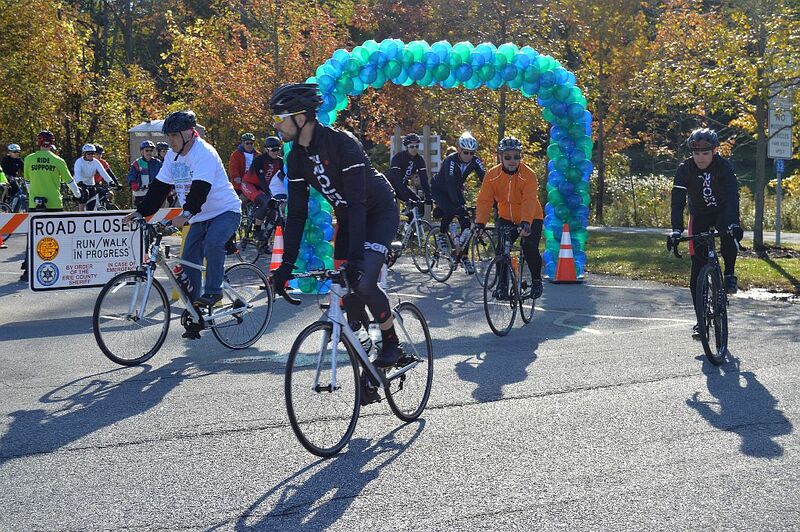 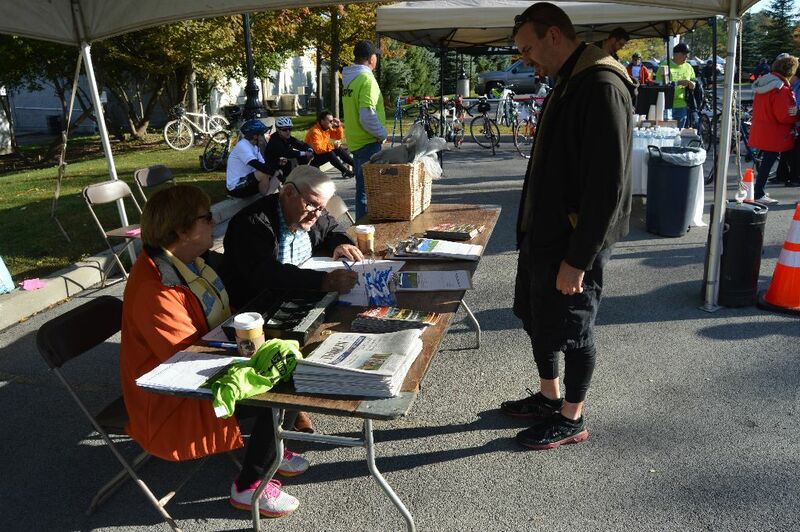 An event designed to highlight the relationship between bike riders and their communities, the fun ride had 170 register cyclists. 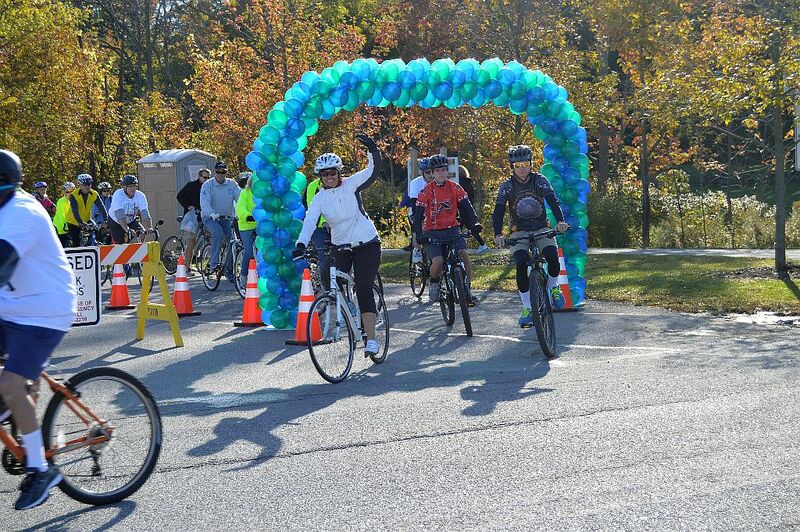 Participants either rode the 10+ mile route up and down Main Street or the shorter 1.75 mile ride. 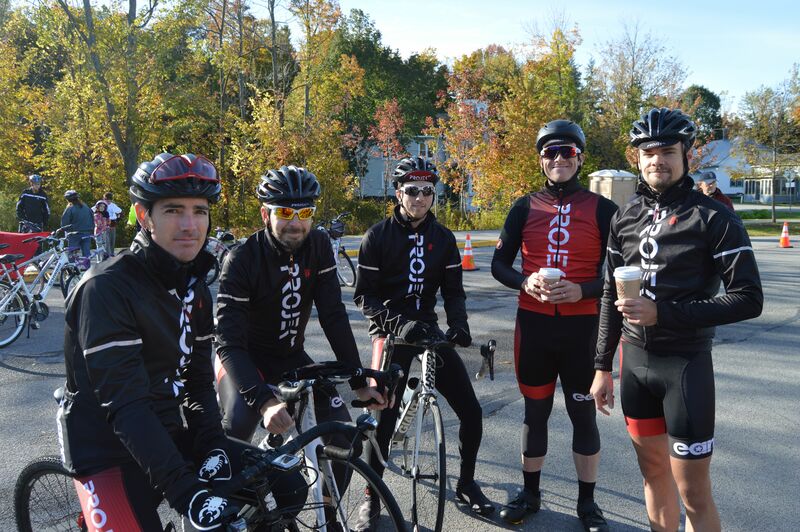 In the interest of getting these photos up quickly, we’ll keep the recap short. 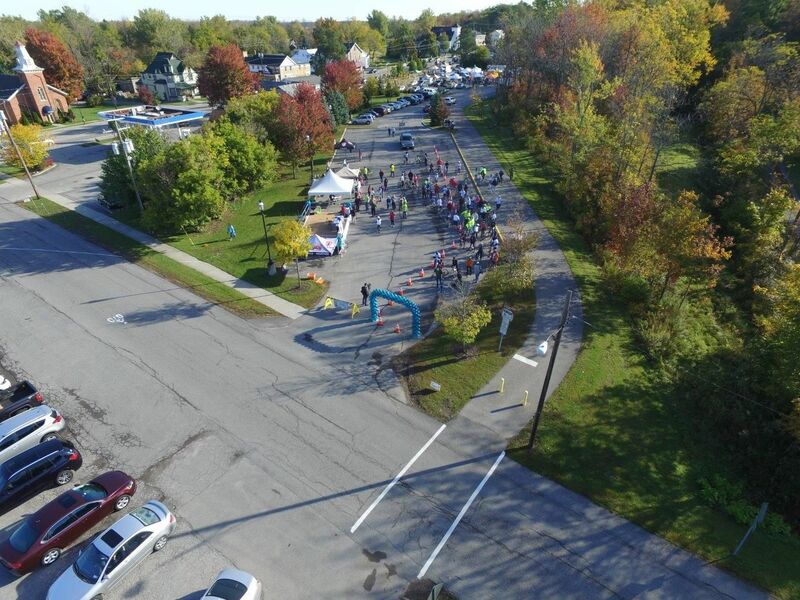 It must be noted that this was a great collaborative effort by Clarence public and private sector, organizations, and volunteers. 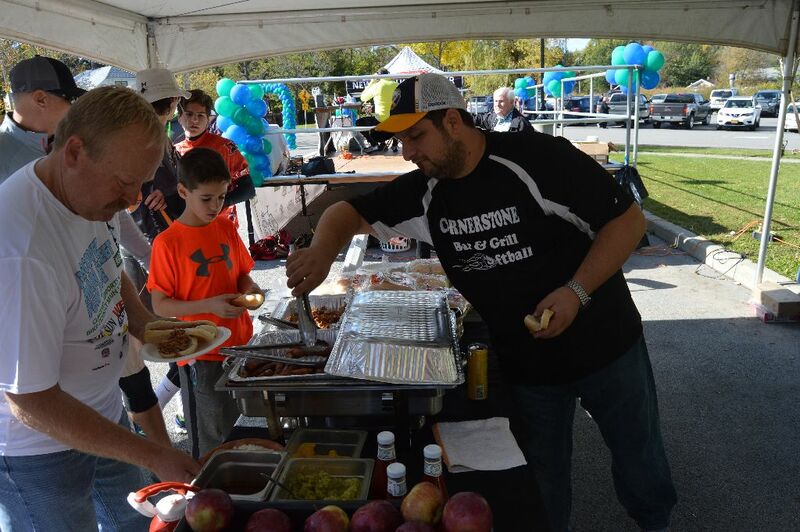 All parties moved quickly to create this event and with a teamwork approach were able to create a fun and worthy morning for our community.